Divide By Zero’s Dimension Reseller and Partner Program is actively looking out for qualified, experienced and capable businesses and individuals to expand our global network. 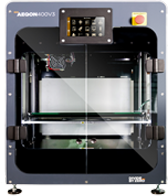 As a Divide By Zero technology partner, you will have access to a range of world-class 3D Printing solutions and an opportunity to generate additional revenue. Divide By Zero’s Dimension program is designed to help our current and prospective partners get the most out of this new business opportunity. The 3D Printing industry has seen rapid development and hyper-growth in less than a decade and is still unfolding. Below are reasons to consider selling Divide By Zero’s 3D printers. 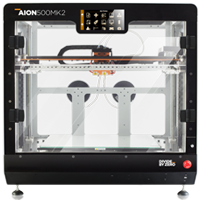 New to the 3D Printing industry? If you are a business or an individual with moderate experience in engineering, design, and technically-driven profession you may be eligible to become a Divide By Zero's Dimension Reseller and Partner. At Divide By Zero we believe in hand-holding, creative brainstorming and building things from scratch. If you have the passion and dedication, we have the products and support-structure to propel your aspirations. 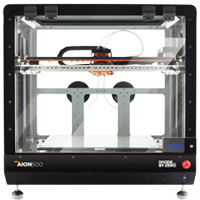 Take the next steps to explore this new and exciting business opportunity selling high-quality, dependable and industrial-grade 3D printing solutions in to your market. Kindly fill the form below to get in touch with Divide By Zero.